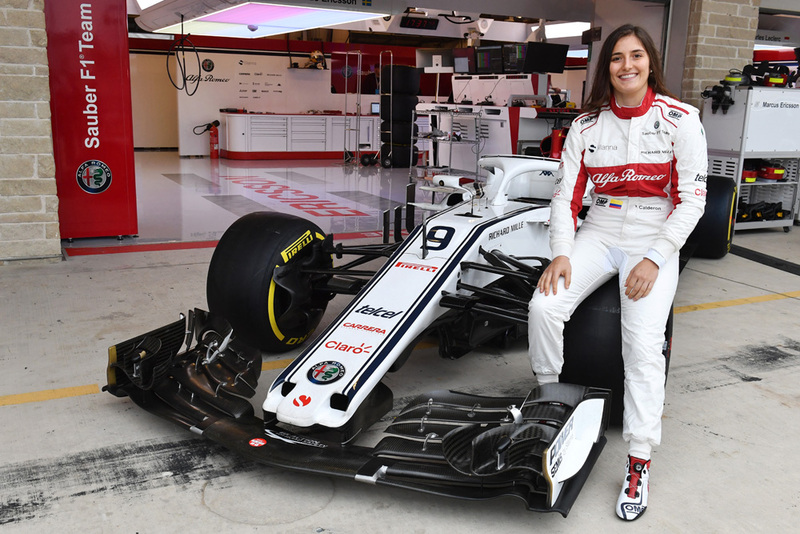 Tatiana Calderon has had her first taste of Formula 1 machinery during a short test in Mexico where she drove a current spec Sauber. Staying on beyond last weekend’s Grand Prix, Calderon completed 100km of testing with the team as part of a ‘promotional filming’ day. Currently racing in GP3, the 25-year-old has been working as a development driver with Sauber since the start of last season. “Driving the Sauber C37 today was an incredible experience,” said Calderon. “The power, braking and grip of this car are unbelievable, and I felt very comfortable on track. 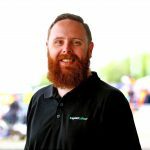 “After a few laps, you start getting used to the speed, and I had lots of fun. “I want to thank the Alfa Romeo Sauber F1 Team, Excuderia Telmex, Telcel, Infinitum and Claro for giving me this opportunity today, and trusting me to do the job. Turning 23 laps over the course of the day, the team was satisfied with the Columbian’s performance. “Tatiana drove a Formula 1 car for the first time today and did a very good job,” explained Xevi Pujolar, Sauber’s head of track engineering. “We are happy to see her perform so well, and once again were impressed by her dedication and work ethic. Calderon is currently 16th in the GP3 standings, with nine points to her name.